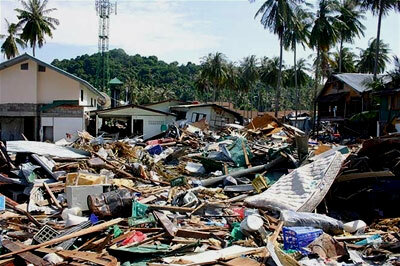 Please be advised that some of the tsunami pictures may be disquieting to view. 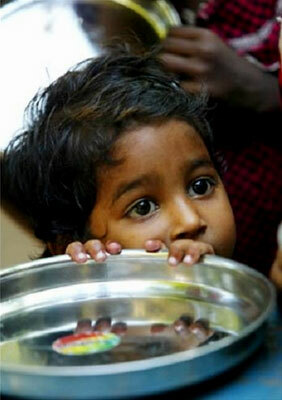 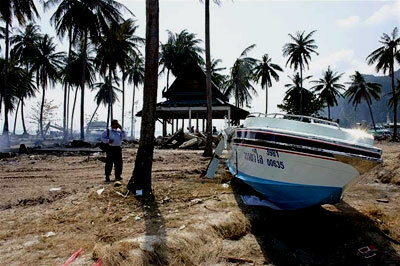 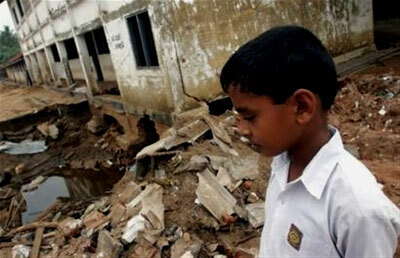 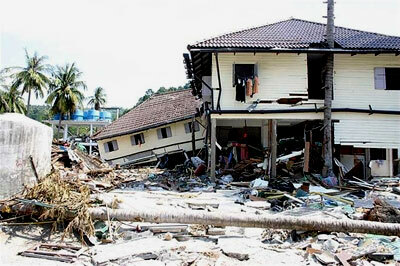 They depict the horrible reality of the tsunami disaster. 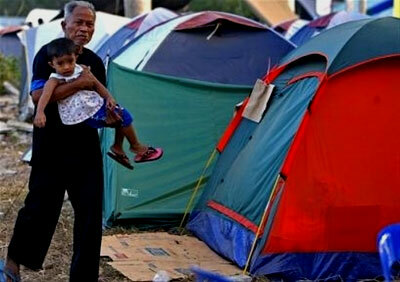 A young girl and her grandfather in one of the many "tent cities"